The Health Service Executive is investigating a case of swine flu in a pupil at a national school in Castlebar, Co Mayo. The child concerned is seven years old and in first class. She has now been quarantined and is responding well to treatment at home. 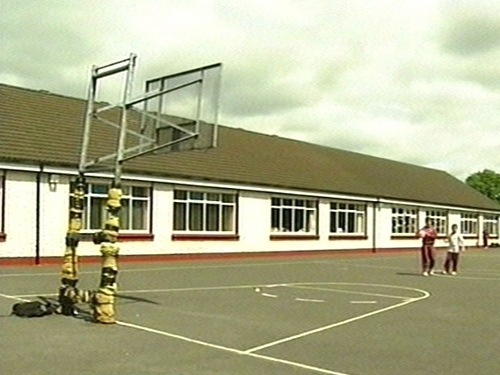 The majority of parents in the school, St John's National School in Breaffy near Castlebar, withdrew their children. More than 300 children are enrolled at the school. The HSE said that the school remains open and said that unless the Department of Public Health advises management to close a school as a precautionary measure, the school should not do so. The Principal of St John's confirmed that anti-viral medication will now be provided to 28 children who were in the girl's class. George Moran was speaking after a meeting between parents and HSE officials at the school this afternoon. Dr Tony Holohan, chief medical officer at the Department of Health, said that whatever appropriate clinical measures and public health measures were required have taken place and have worked well. RTÉ News has learned that the person suspected of contact with the girl has now been quarantined. It is understood the person, who recently travelled home to Ireland from, abroad has been suffering symptoms of the influenza A (H1N1) virus and is now receiving medical support. This person is not seriously ill but their condition is being monitored. This afternoon, the Department of Health revealed that two more cases of swine flu have been confirmed. The two new cases are not in-country transmission and are not related to the case in Co Mayo. This brings to 18 the number of confirmed cases of influenza A (H1N1) in Ireland. According to the World Health Organisation, over 39,000 cases of the virus have been reported in 83 countries and there have been 167 deaths. Earlier this month, the WHO raised the level of influenza pandemic alert from Phase 5 to Phase 6. 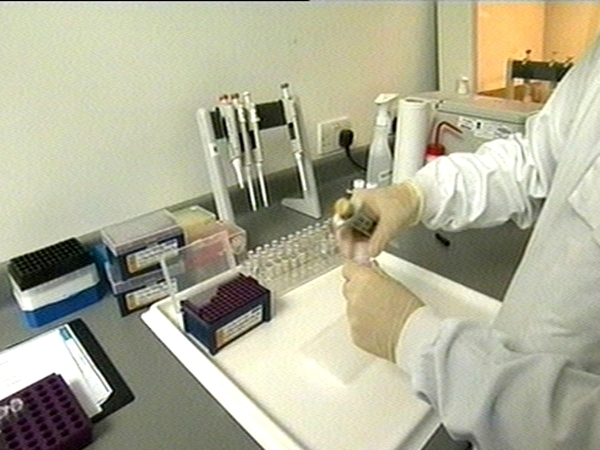 At this stage, the pandemic is being characterised globally as moderate in severity.